Over the next few months on the “In the Classroom” section of canadianmilitaryhistory.ca, teachers Mason Black and Blake Seward will share stages of an experiment they are engaged in to approach not only Canadian history but also computer science in a different way. 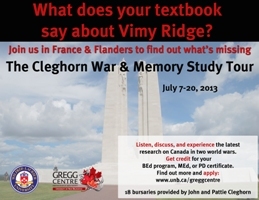 During the 2012 Cleghorn Battlefield Study Tour (Click here for the 2013 application) a statement was shared among teachers that Canadian secondary school students had ranked Canadian history as their second-most disliked subject in a recent survey. That students often approach Canadian history with apprehension is not unknown to many history teachers. Students often complain that note-taking or the simple regurgitation of facts and figures does not capture their imagination, nor stir the mind to enjoy historical perspectives of Canada’s past. A change in our approach to teaching history in this way is long overdue. Current estimates, according to Netcraft, show more than 640 million websites are currently active on the Internet, with an average growth rate of over 5% per month. This is the world in which our students will work, and we need to tailor our teaching to these new realities. But in a time when it is increasingly difficult to make sense of an ever-shifting educational landscape, how can educators approach history in a meaningful and relevant way for students, particularly in the digital age? How can students gain an understanding of the importance of events of the past? And how can we as educators elucidate the intrinsic value in those events to help develop and define a generation ready to take over an economy that will be defined by our changing digital world? For many educators these questions can be extremely frustrating and the answers elusive. In an attempt to wrestle these questions into the Ontario Grade 10 Canadian history and Grade 11 Computer Science curriculum, a collaborative experimental project is currently being carried out in two high school classrooms. The goal is to thread history students’ research on the actions of Canadian soldiers that landed and were killed on 6 June 1944 in the Normandy invasion and present their findings through a smartphone app that is simultaneously being developed by students in their computer science class. 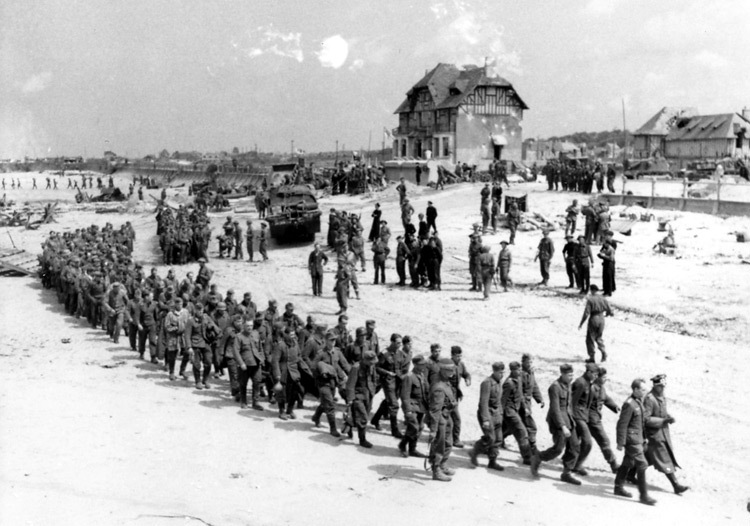 From our perspective the story of each soldier that landed and was killed on Juno Beach deserves to be told. We are also convinced that it should be conveyed through a digital format so that, whether sitting in a coffee shop in Toronto or standing on Juno Beach in France, the research can be accessed by anyone with a smartphone or tablet. It is equally important that students in Canadian history should do this research and that their peers should design the platform. As Professor Alan Sears suggests, this “boundary work” in education is the next step in the evolution of what teaching will look like in the future. In this particular context, boundary teaching encourages teachers to look for opportunities to engage students in authentic historical-thinking practices and connect their work through another creative outlet. In this case students are working to close a gap that exists in historical research on a nation-defining day: 6 June 1944. 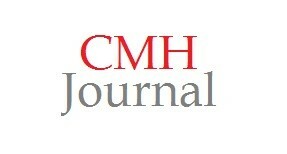 The end result helps develop essential skills in critical historical-thinking and computer science. One of first practical challenges we faced was to secure enough storage space for the massive amounts of data being supplied by different organizations around the world. The Juno Beach Centre Association helped fund the purchase of two one-terabyte drives. 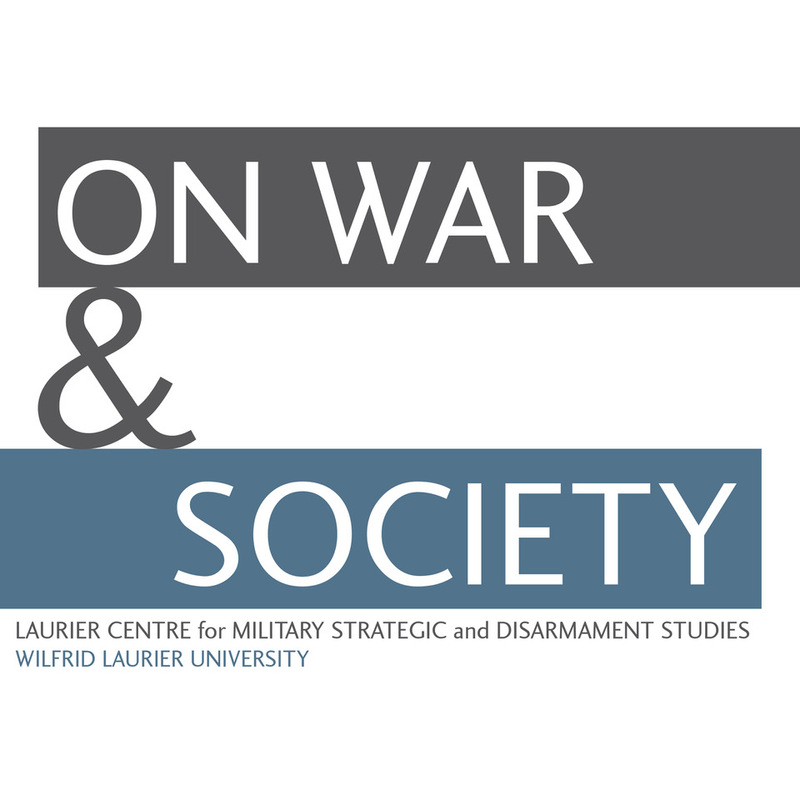 Second, we partnered with the Laurier Centre for Military Strategic and Disarmament Studies at Wilfrid Laurier University and The Milton F. Gregg Centre for the Study of War and Society at the University of New Brunswick to get a handle on the secondary and primary data. The Upper Canada District School Board provided a bank of computers and technical support to ensure our servers and hardware were synced. Finally, we struck partnership with Microsoft Canada to provide our computers with the necessary software to develop a database and a smartphone application. With all the hardware requirements ready and the students primed, the first stage was initiated. In this stage Canadian history students were familiarized with soldiers’ service records from Library and Archives Canada’s “Lest We Forget” project at www.collectionscanada.gc.ca/cenotaph. With few exceptions the students had never worked with a primary document before, but the initial grumblings over the difficult of reading hand script pages of text and military terminology soon gave way to enthusiasm for the stories each set of records told. Students increasingly raised questions about their soldier’s next of kin, their military movements, and the contents of the soldier’s will. Subconciously, the students were embarking on an exploration of historical inquiry that has led them to seek more information about their soldier’s regiment, its war diary, and further secondary source material surrounding 6 June 1944. For the computer science students the task of creating a comprehensive database that could accurately reflect the contents of the service records demands a steep learning curve. 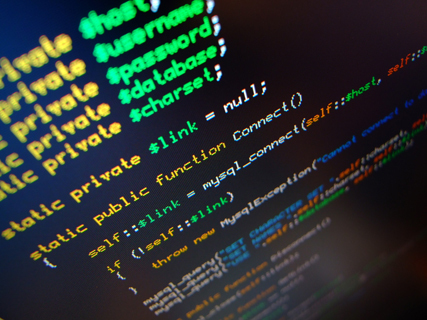 Students will have to first learn and then write thousands of lines of programming code to create the database. There will be one hundred text fields that will require testing to guard against programming crashes and inaccurate information. For Mason, this portion of the project is structured under the framework of a business-like software development lifecycle, but it is run and created entirely by the students themselves. From analysis, design, coding/testing and deployment, the students will take control of every step of the operation while connecting each stage to the course curriculum. The goal is to create an individualized, project-based, student-centered class where students learn real-world programming skills while attaching purpose and meaning to their trade. While student engagement, attendance and pride in their own work are measurably up, the project is not without its trials and tribulations. Taken from an experimental standpoint this undertaking is being continually modified to keep motivation and productivity levels high. Some have gone so far as to question whether this type of project can actually be done by high school students, many of whom are being introduced to computer programming for the very first time. Indeed, some of the concepts that are being taught – which are required in order for a project of this magnitude to be completed – go far beyond what typical first-year university students would see in a computer science program. Some of the ideas needed are also typically seen as ‘dull’ topics in this particular field of study, yet the students have persevered through those topics and are intrinsically motivated by the fact that they are accomplishing something greater than a classic assignment would have them do. For the teachers this aspect of teaching and learning is part of a larger experiment that begs the question: Does our curriculum limit our students’ abilities to demonstrate a skill-set beyond what it is believed they can achieve? 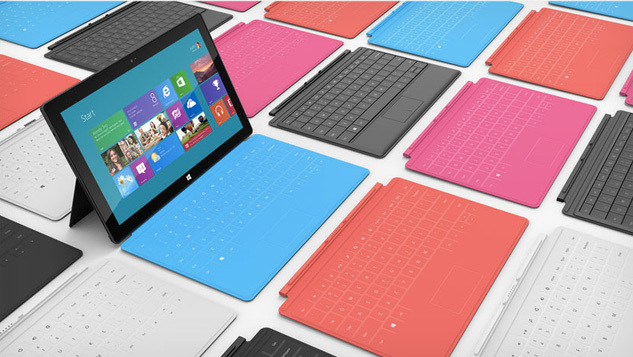 Next Update: Microsoft introduces the new Windows 8 software and the challenge of finding soldier photographs. Blake Seward is the education editor for canadianmilitaryhistory.ca and an award-winning teacher in Ottawa.